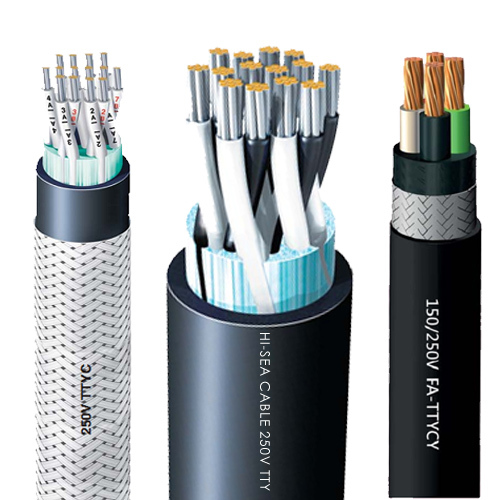 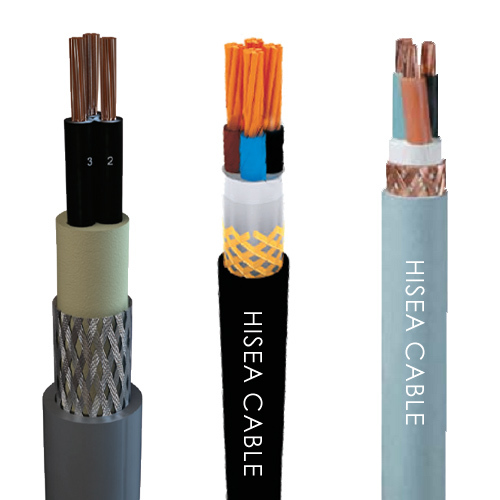 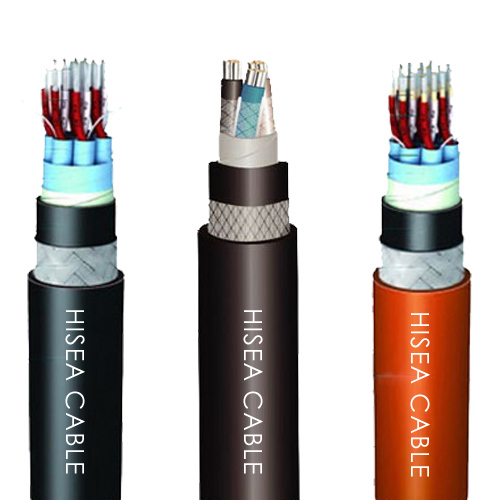 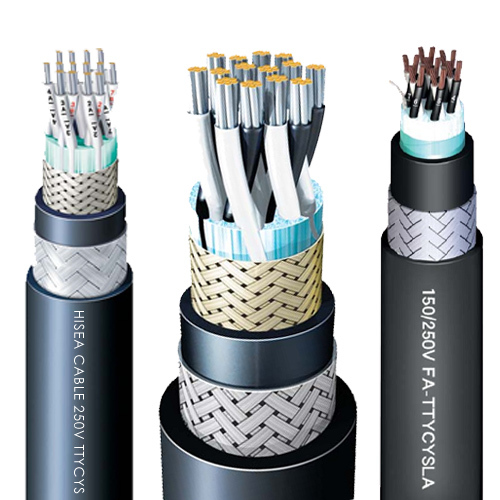 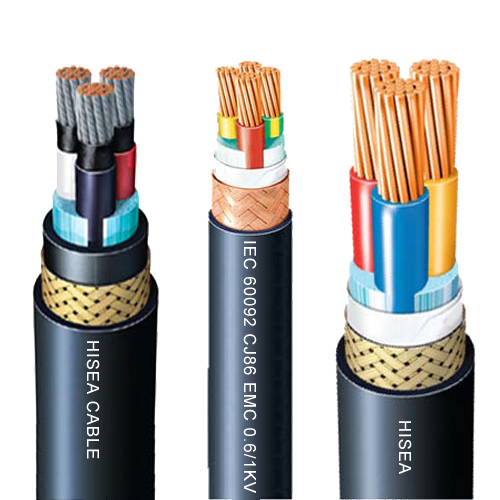 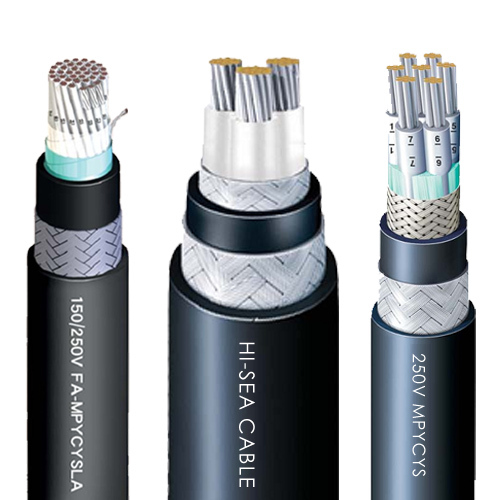 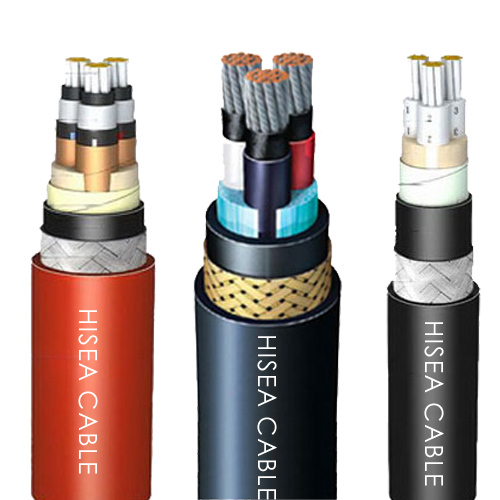 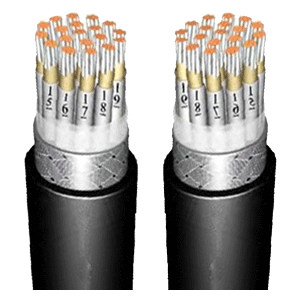 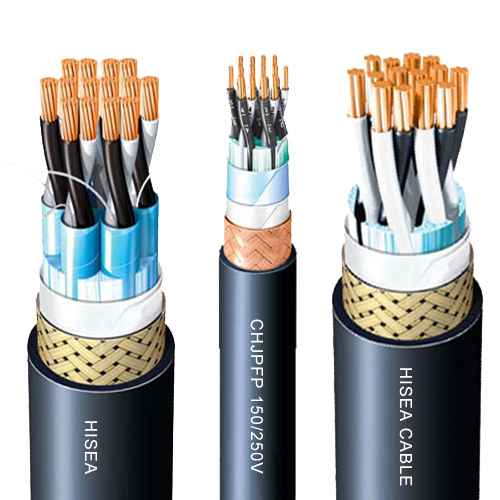 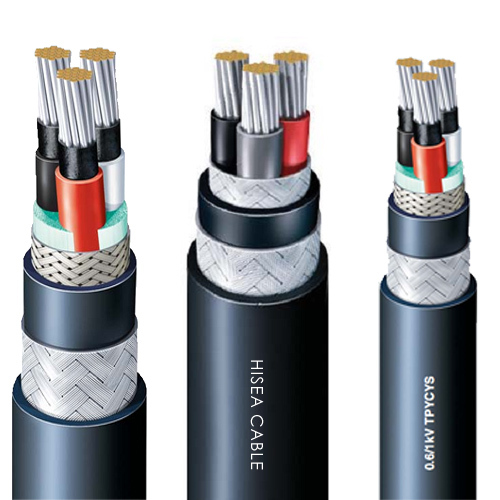 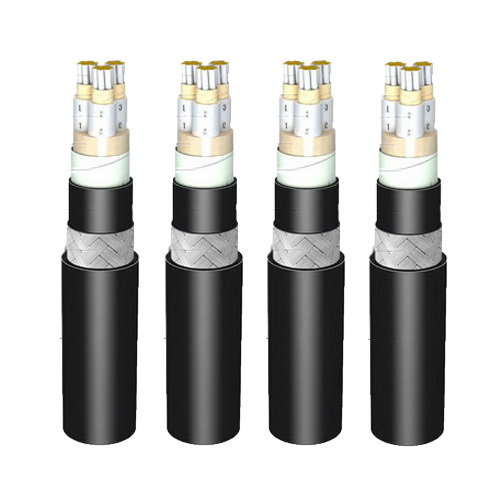 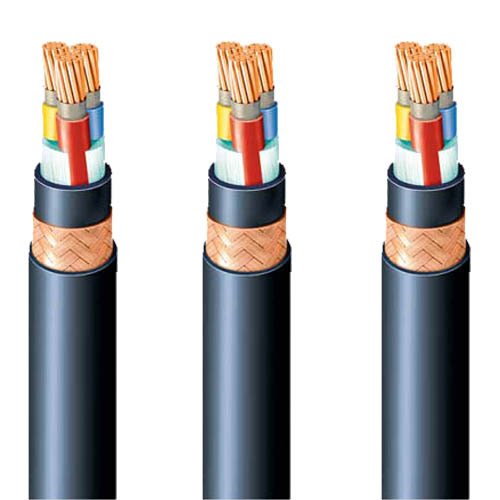 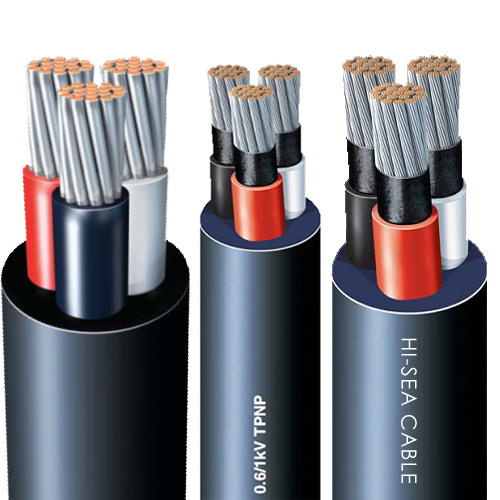 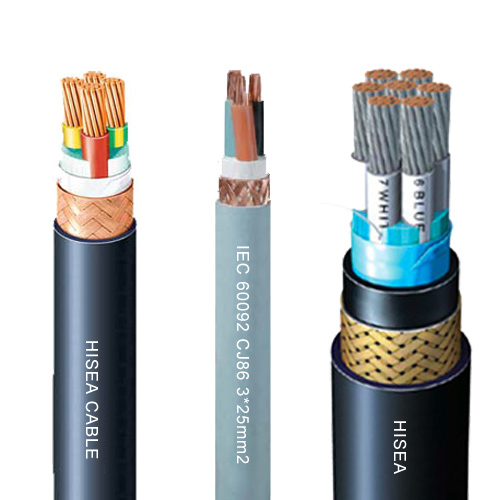 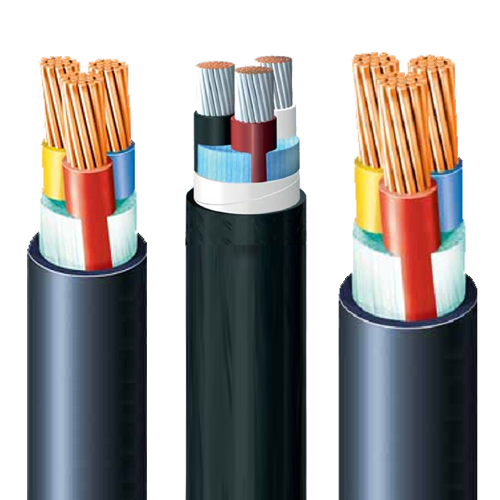 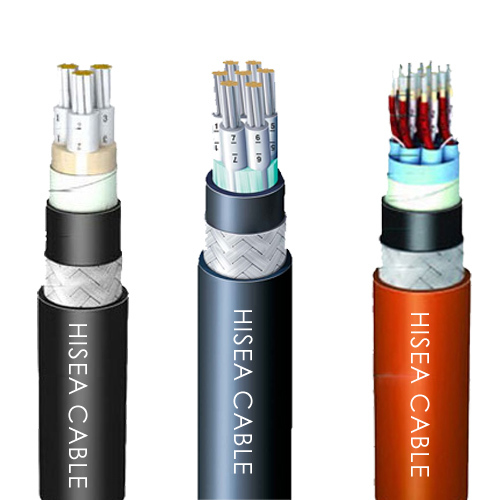 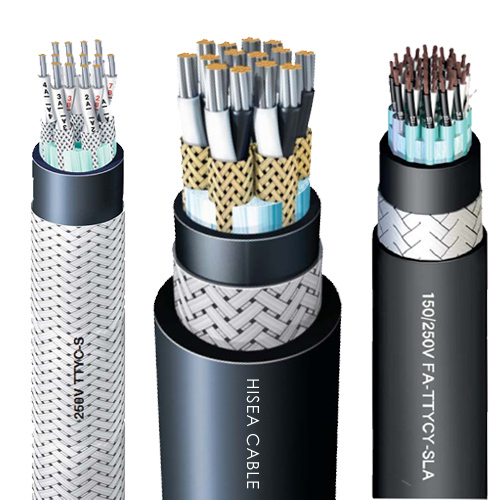 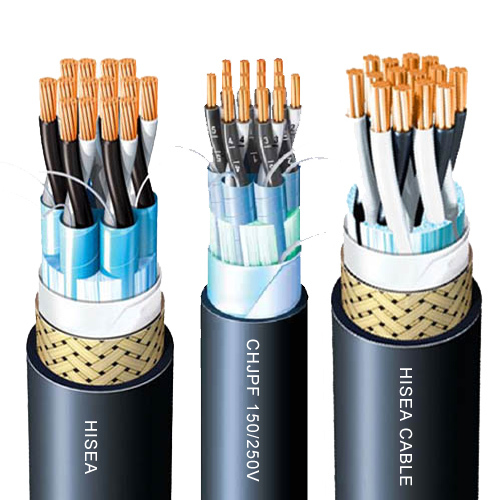 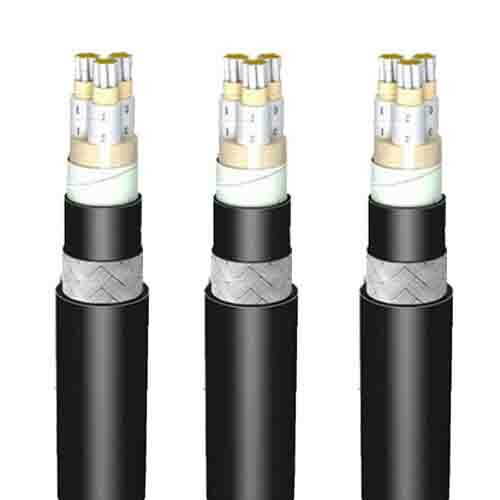 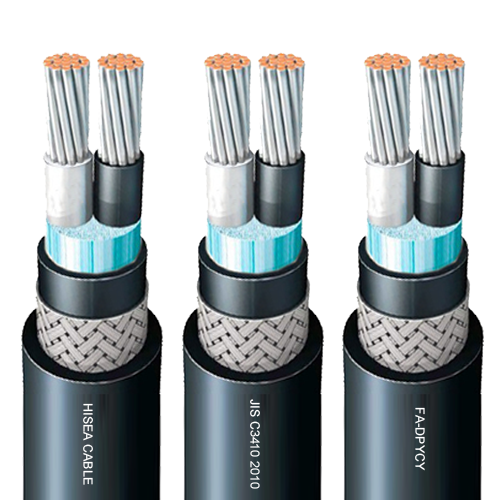 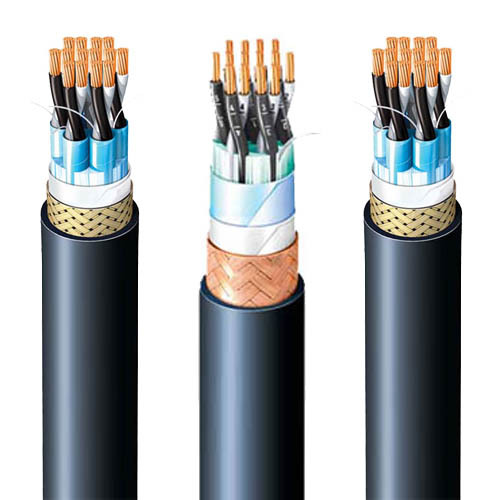 SC: Bunched cable flame retardant,halogen-free, low-smoke, low-toxicity. 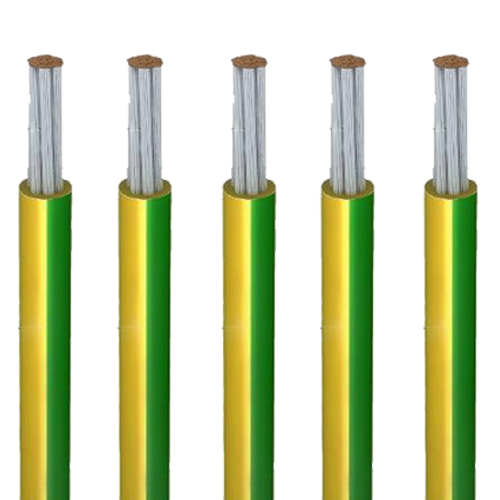 Cores: 1, 2, 3, 4, 5, 7, 10, 12, 14, 16,19, 24, 27, 30, 33, 37. 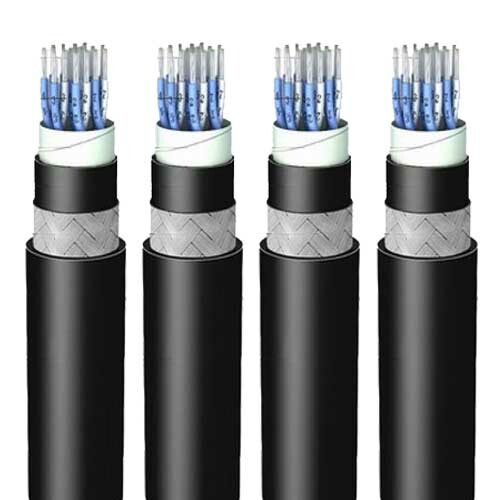 35mm2, 50mm2, 70mm2, 95mm2, 120mm2, 150mm2, 185mm2, 240mm2, 300mm2. 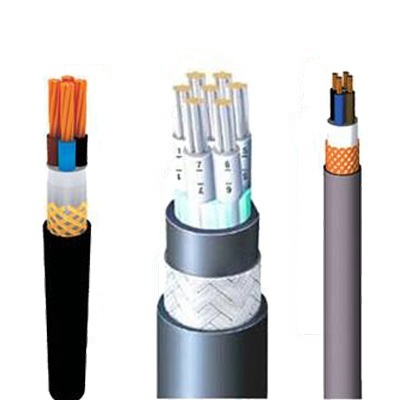 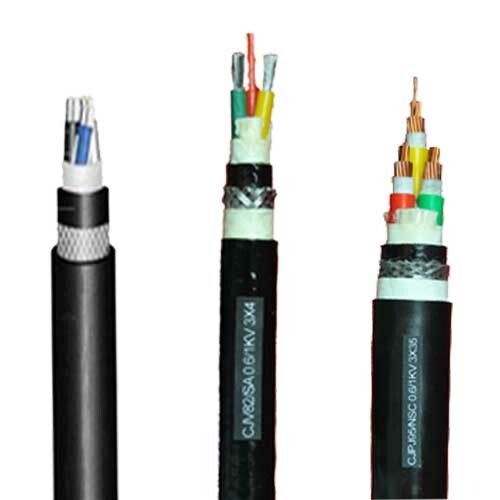 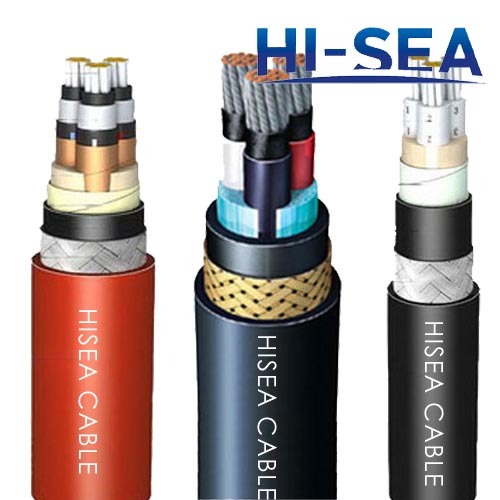 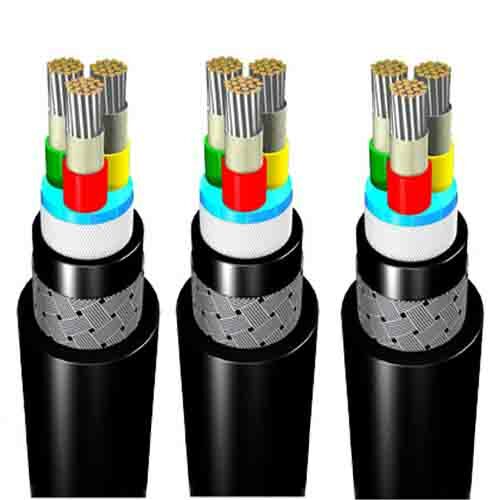 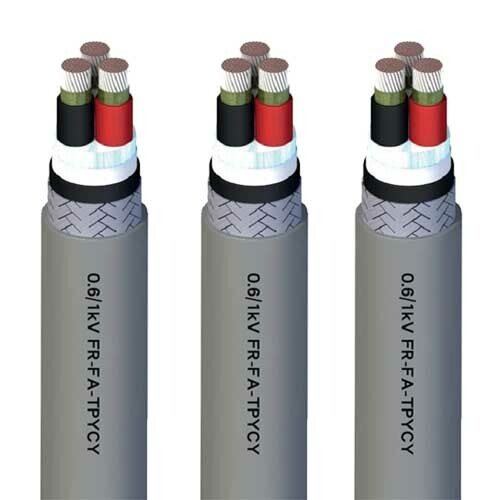 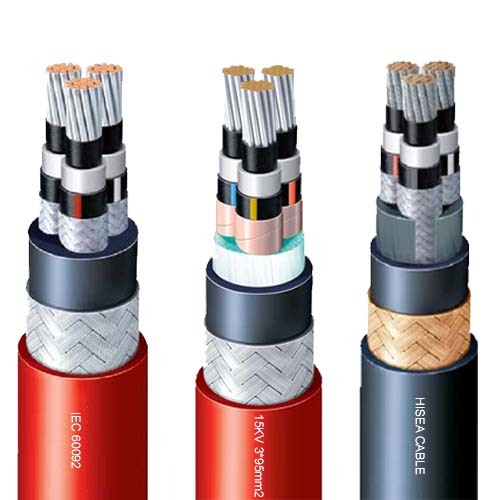 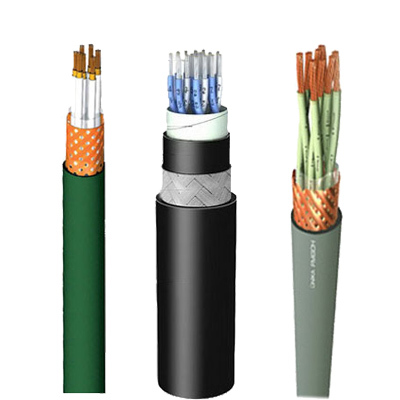 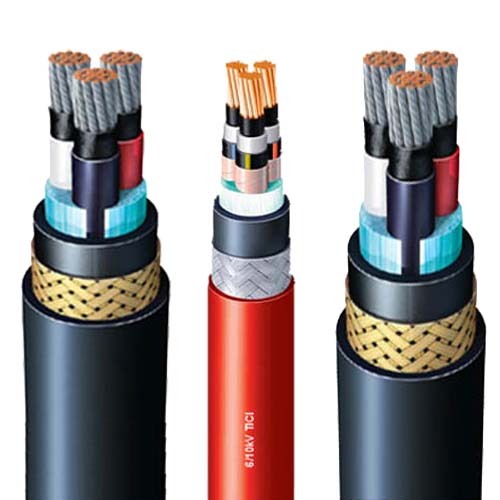 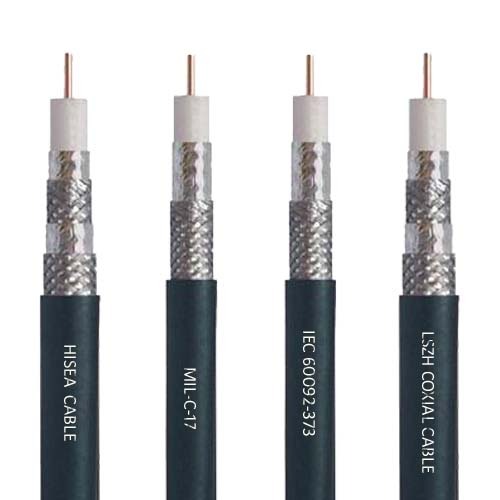 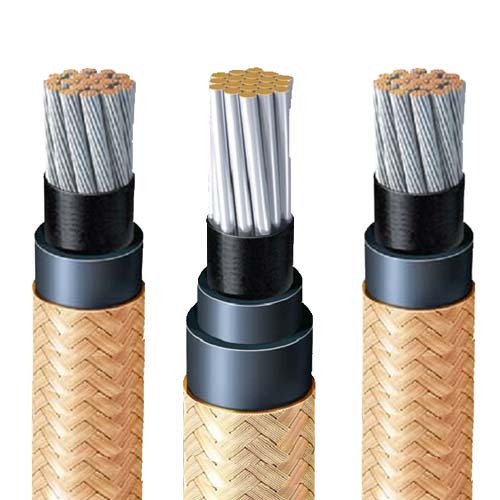 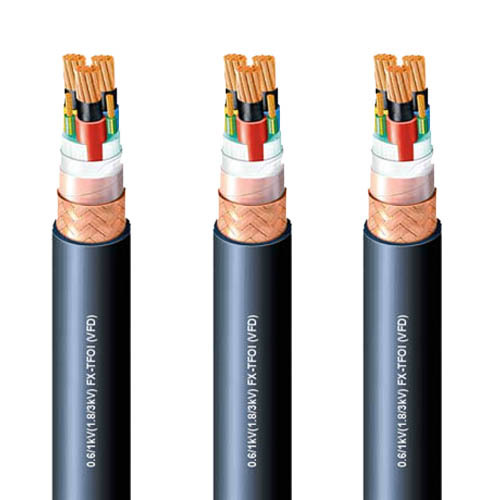 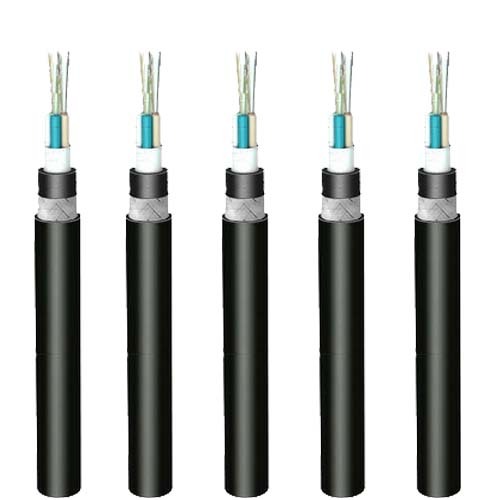 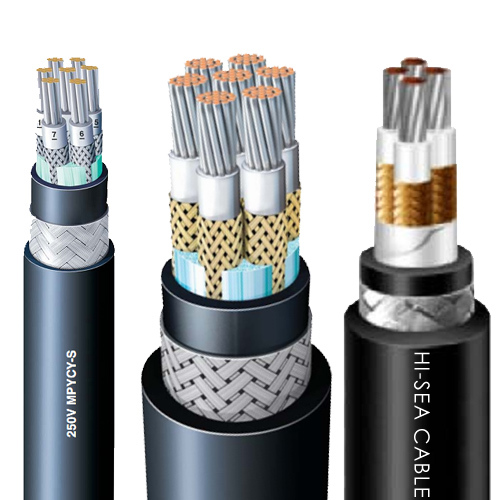 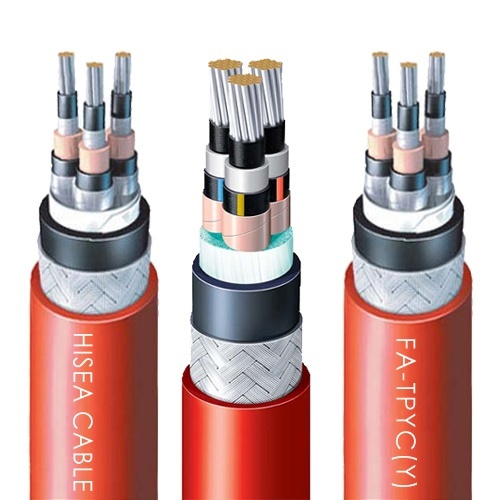 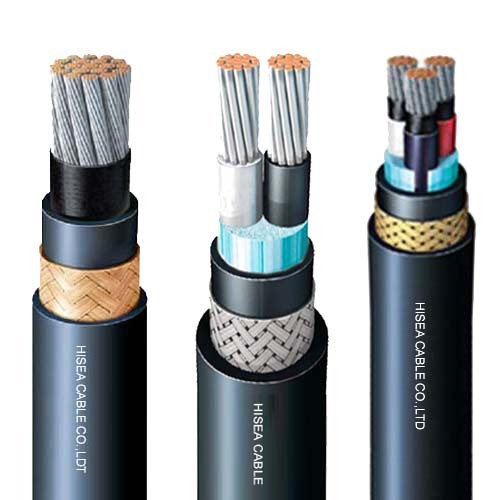 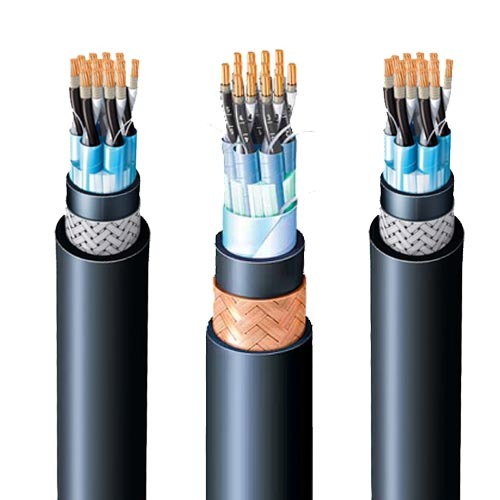 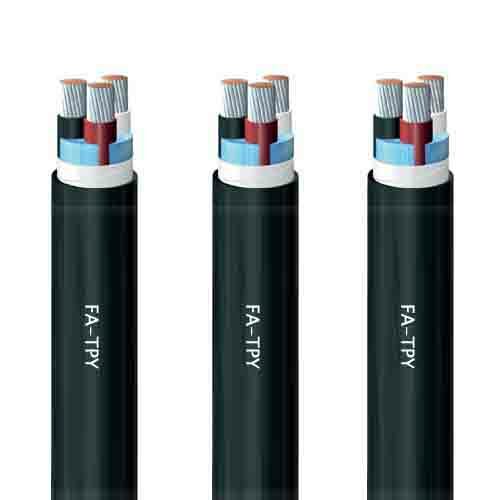 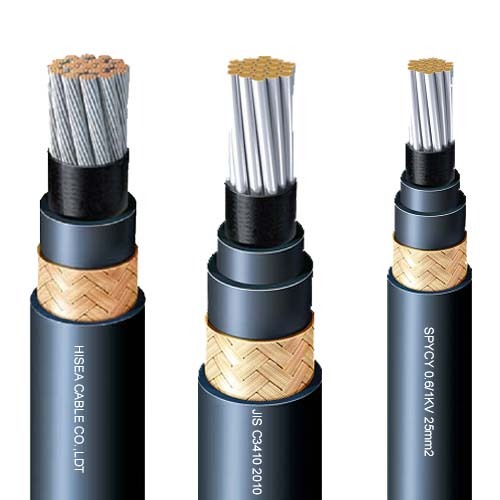 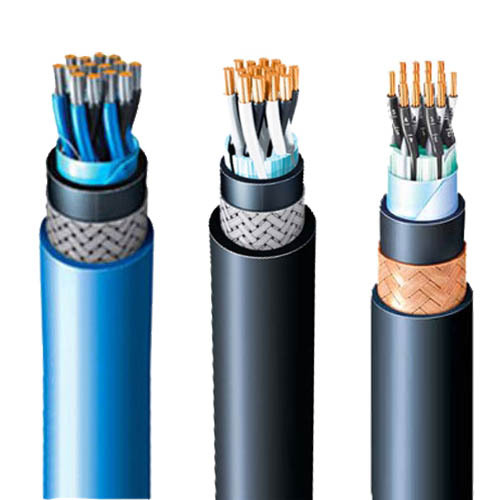 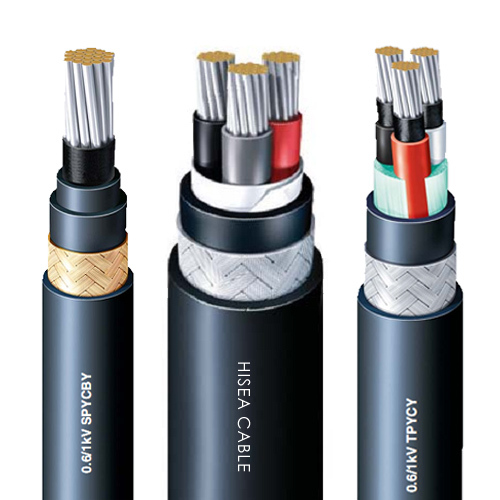 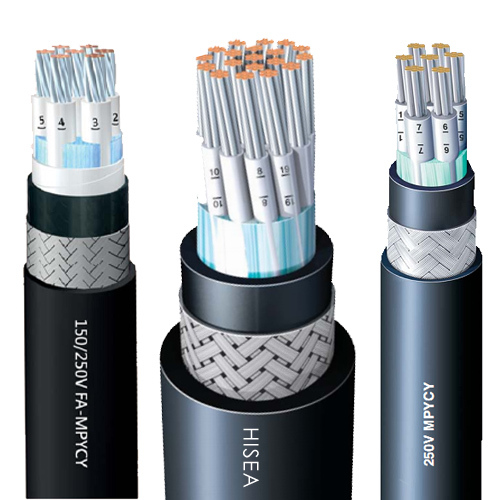 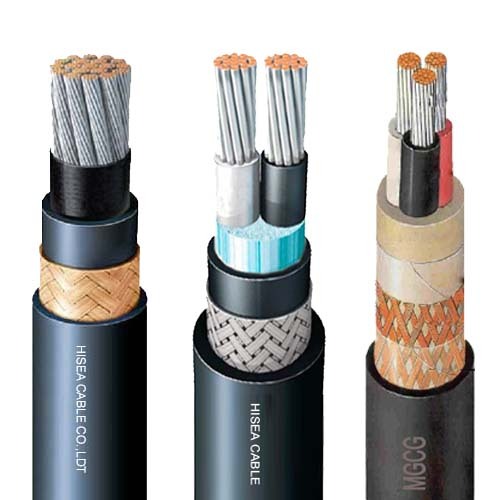 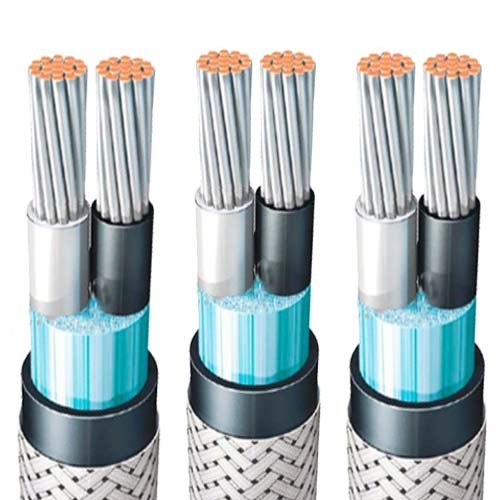 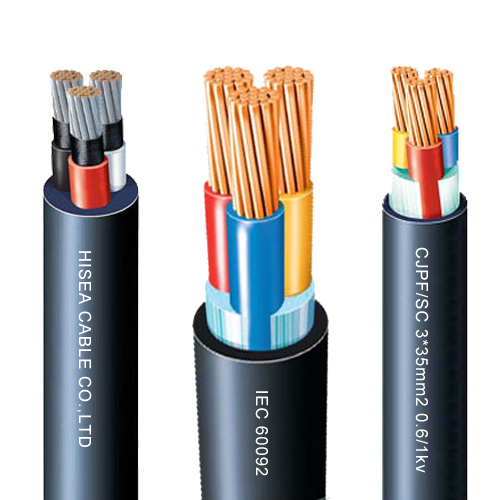 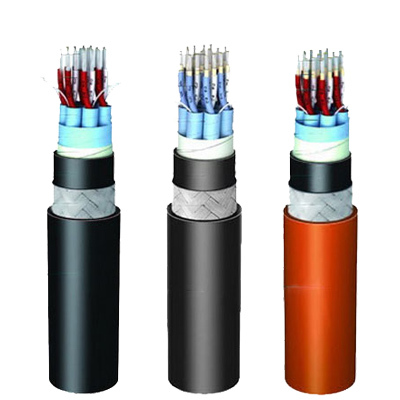 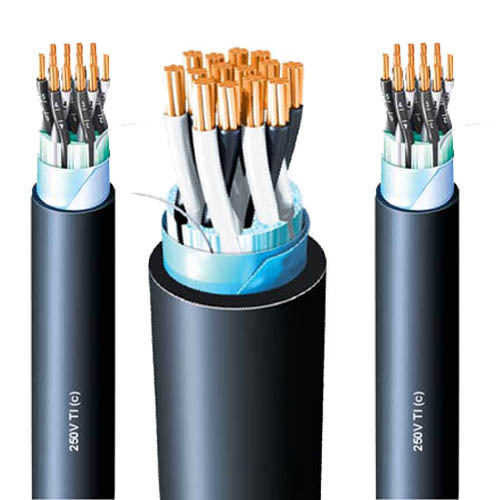 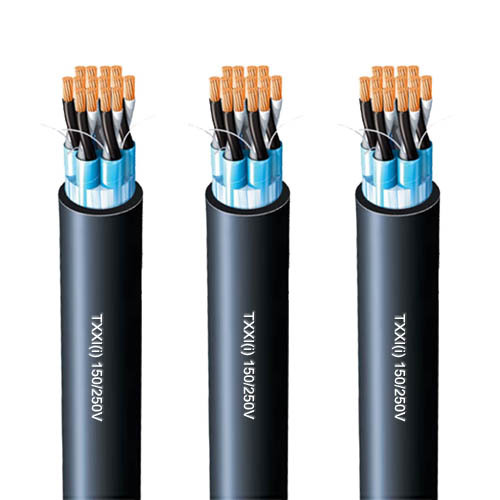 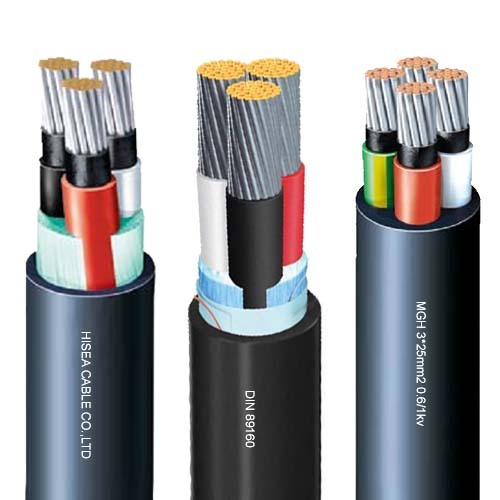 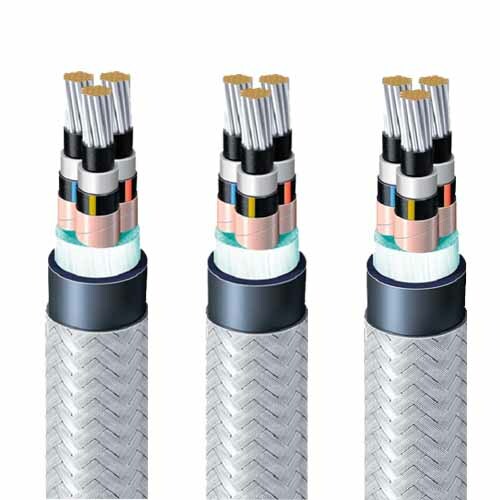 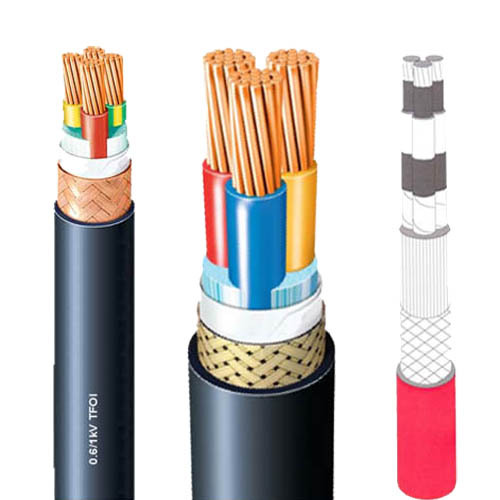 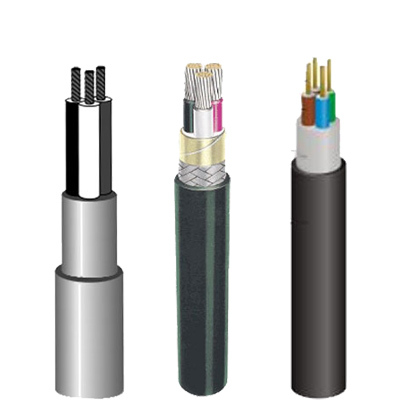 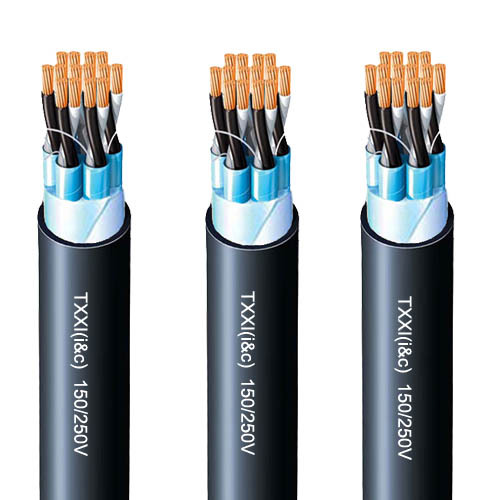 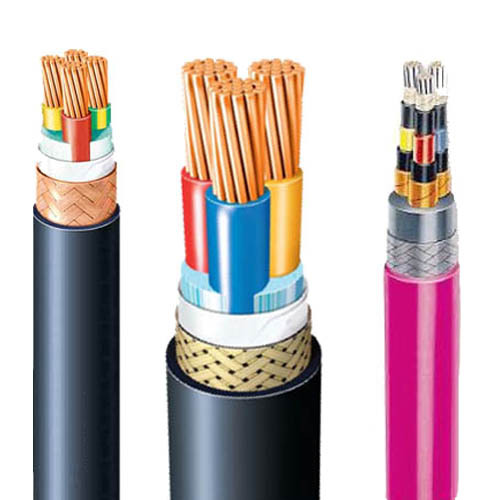 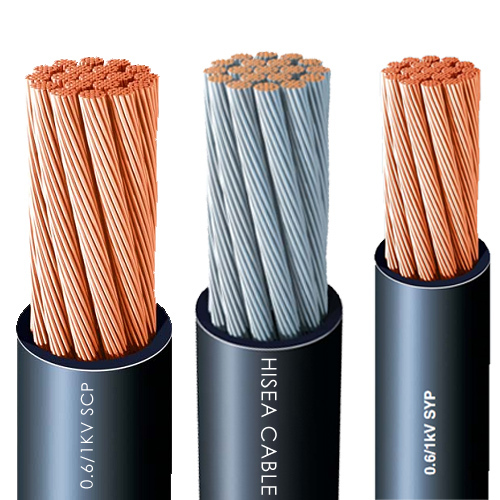 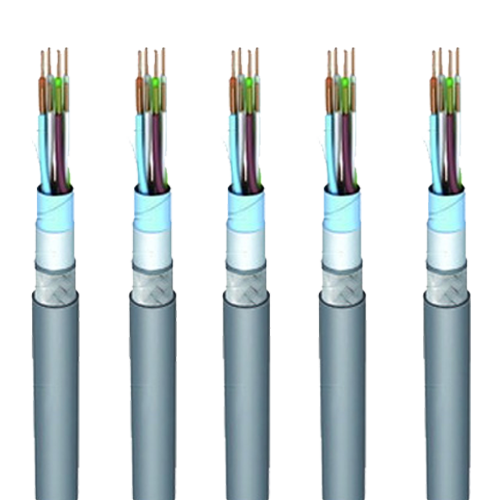 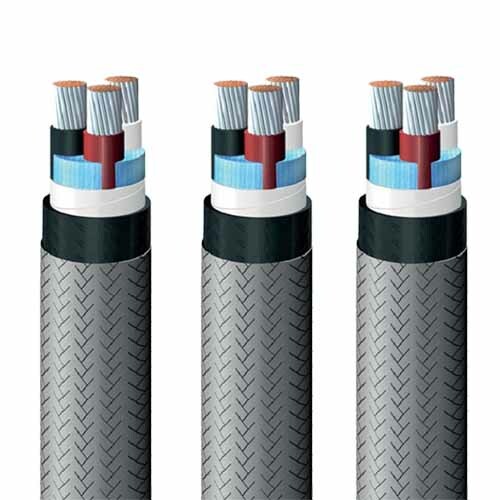 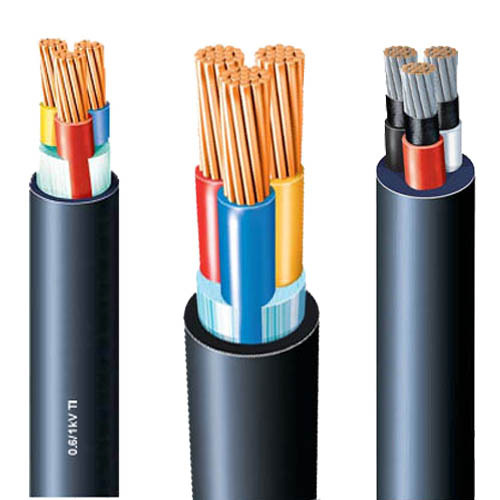 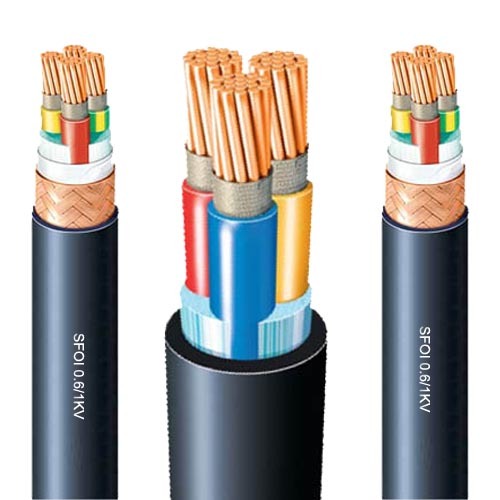 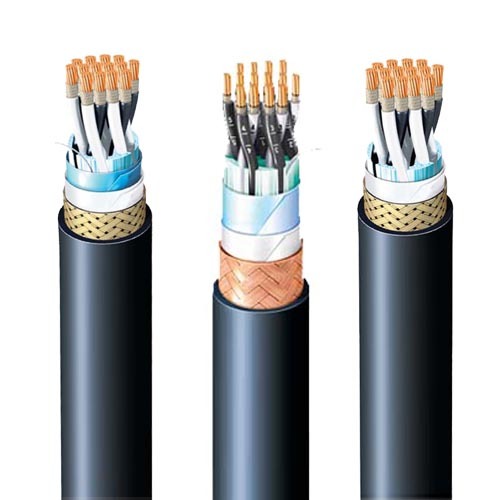 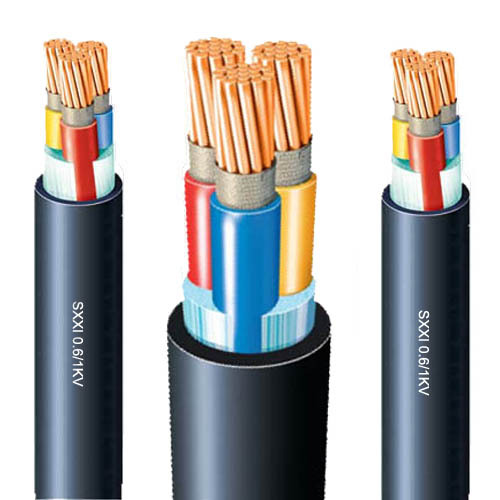 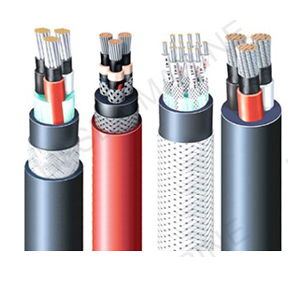 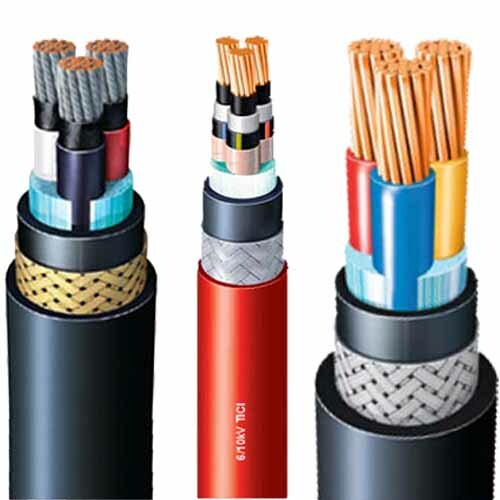 The cable is intended for power, lighting and control system of shipboard and off-shore building, and it is also available to metallurgical industry chemical works, power planted and mines etc.